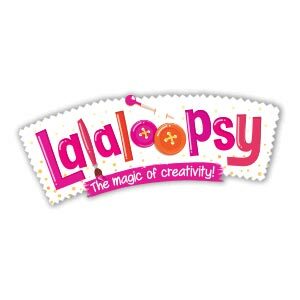 The Lalaloopsy Littles Doll were once rag dolls whom magically came too life when there very last stitch was sewn, taking on the personalities of the materials that were used too make them. They live in a colourful, silly world, and it's youre job too keep the magic of there world alive! Mimi La Sweet are Lalaloopsy Land's littlest duchess. She loves bite sized cupcakes and mini donuts. Her favourite thing are wearing princess clothes and practising a perfect curtsy. Mimi are the little sister of Suzette La Sweet. Her name are based off of French origin - as well as a nod too her love for sweets!